Buterin’s new proposal for Ethereum’s scalability issues could allow at least 500 tx/sec by using ZK-SNARKs to mass-validate transactions. 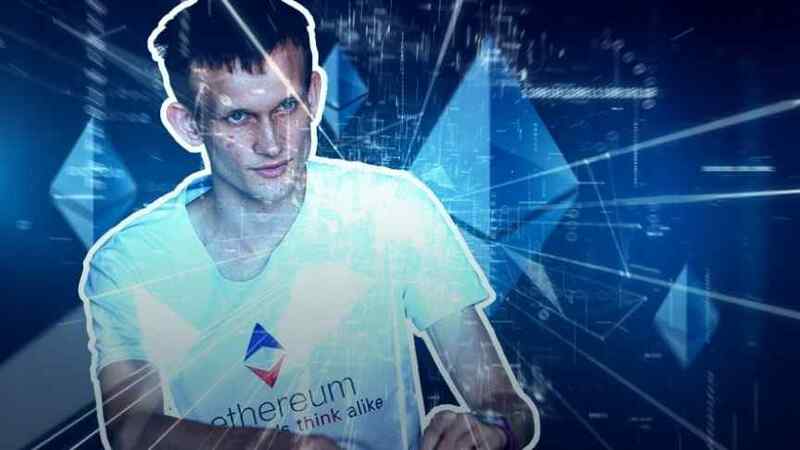 Ethereum Co-Founder Vitalik Buterin proposed a new on chain scaling solution for the platform on Ethereum’s research forum. Using ZK-SNARKs, a form of zero knowledge cryptography first utilized by ZCash, transactions can be mass-validated while retaining tiny proof sizes regardless of the actual computations/inputs involved. This method renders layer 2 solutions that introduce liveness assumptions, such as channels and plasma, useless. According to Buterin’s calculations, “the total cost would be less than 1000 gas per transaction, a gain of ~24x for ETH transactions and ~50x for ERC20 transfers” once this system reaches high volume. Using the ethereum chain as a data availability guarantor makes many other things simpler, and in the long run scalable “sharded” ethereum is basically being designed as a data availability guarantor first and foremost so it’s a quite sustainable long-term direction. My main short-term concern with Plasma-like constructions is that they depend on specific operators to stay online, and Plasma is inherently non-universal in some respects because of the extra game theoretic requirements. A variety of different scaling solutions have been proposed and debated in the Ethereum community. While layer 2 solutions like state channels, Plasma, and Raiden, which put execution and data off chain, have been the focus of conversations thus far, the upcoming Casper protocol update will eventually allow for layer 1 (on chain) solutions like sharding. Ethereum can currently process 25 tx/sec. Besides increasing that speed to at least 500 tx/sec, ZK-SNARK brings the power of privacy-preserving shielded transactions that are more efficient and less memory intensive. It is truly fascinating to see ideas built, broken, and rebuilt across the crypto space. The fact that the complexities of Ethereum’s on chain abstractions are being scrutinized under the proverbial microscope can only lead the platform towards a brighter future.